A 3 piece collection of Elemis’ hero skincare products neatly presented in a BRIGHT PINK travel case! The set retails at £29.90, saving 50% off the usual prices. How much of your money goes to PINK projects? Elemis have pledged a donation of £10,000 this October to Breast Cancer Care. 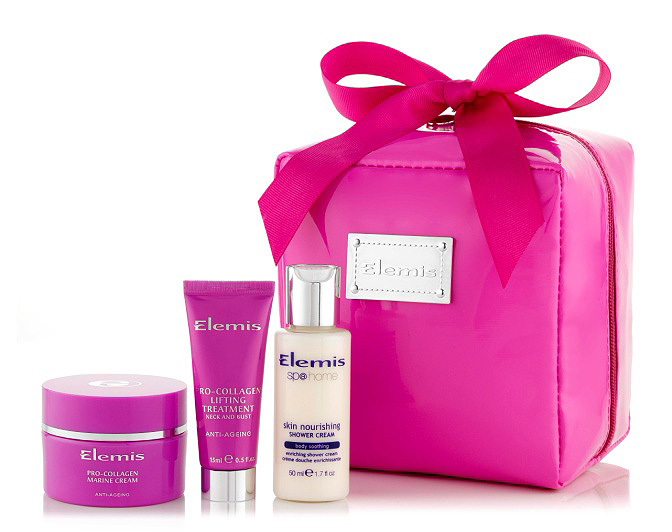 The Elemis Think Pink Beauty Kit is available to buy online from timetospa.co.uk or in spas/salons and selected department stores.